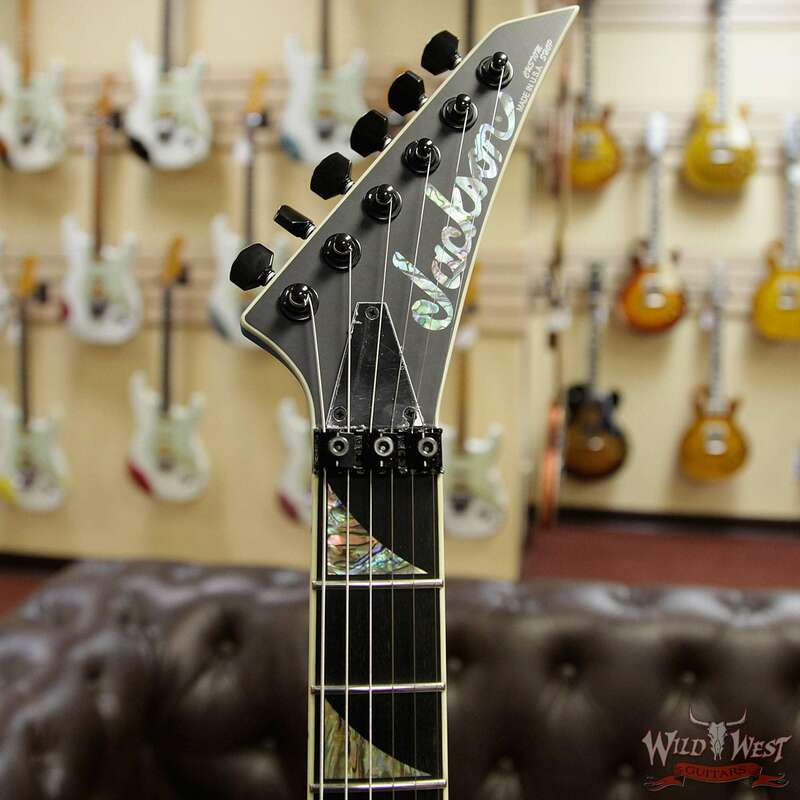 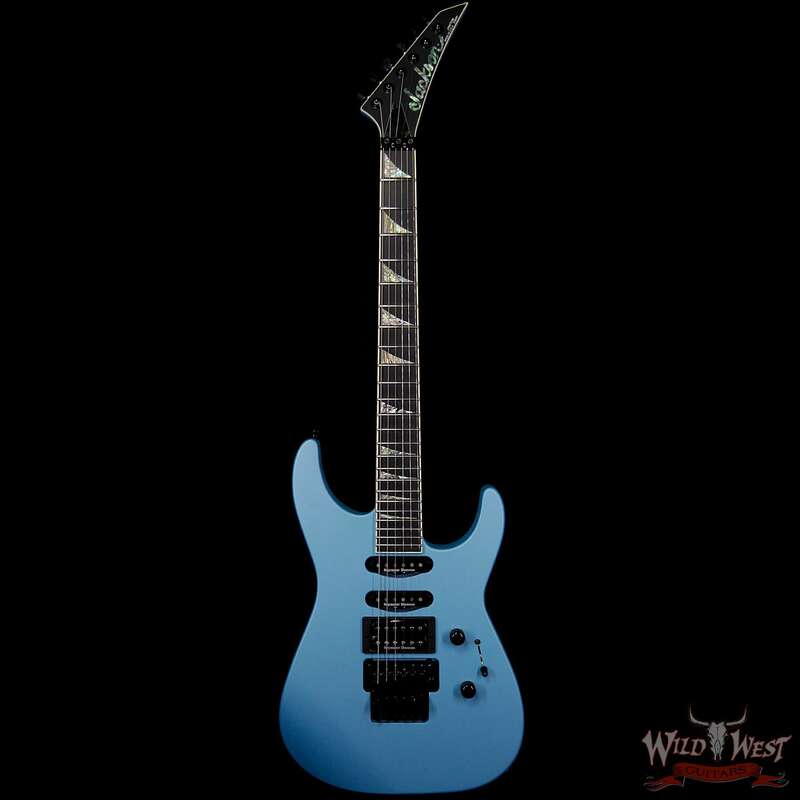 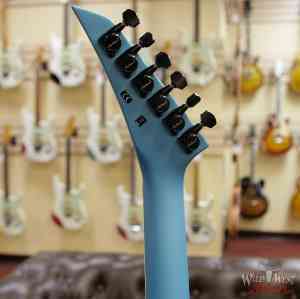 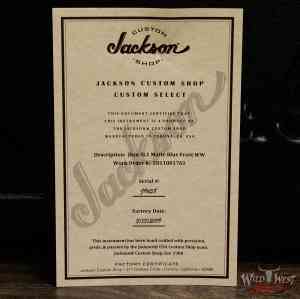 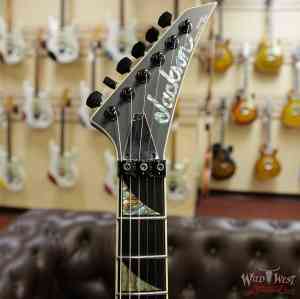 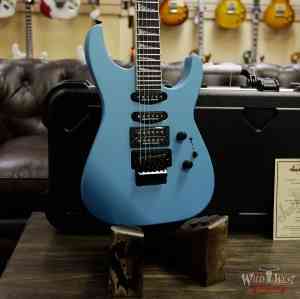 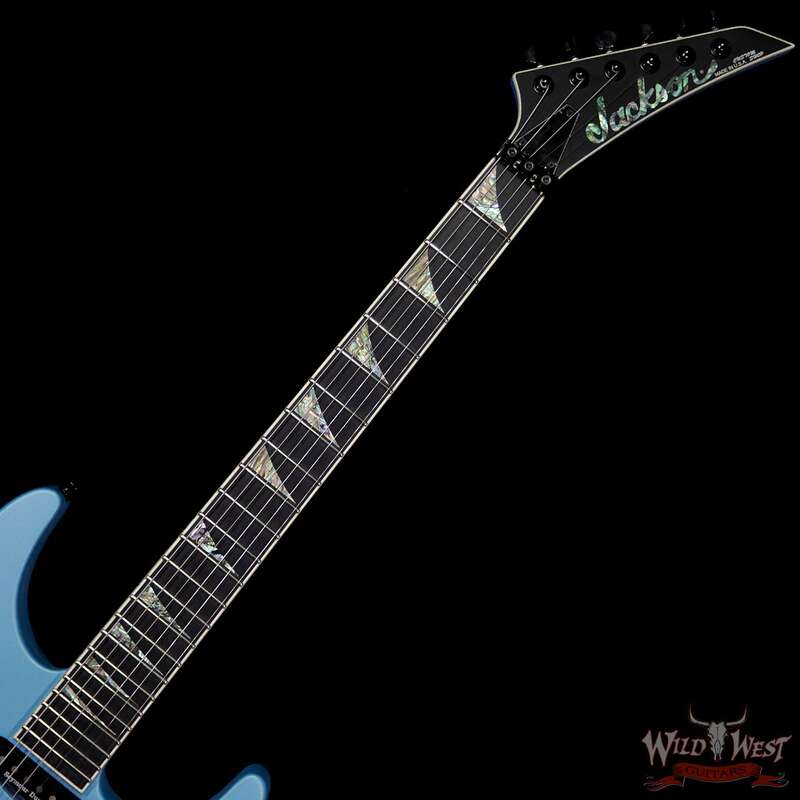 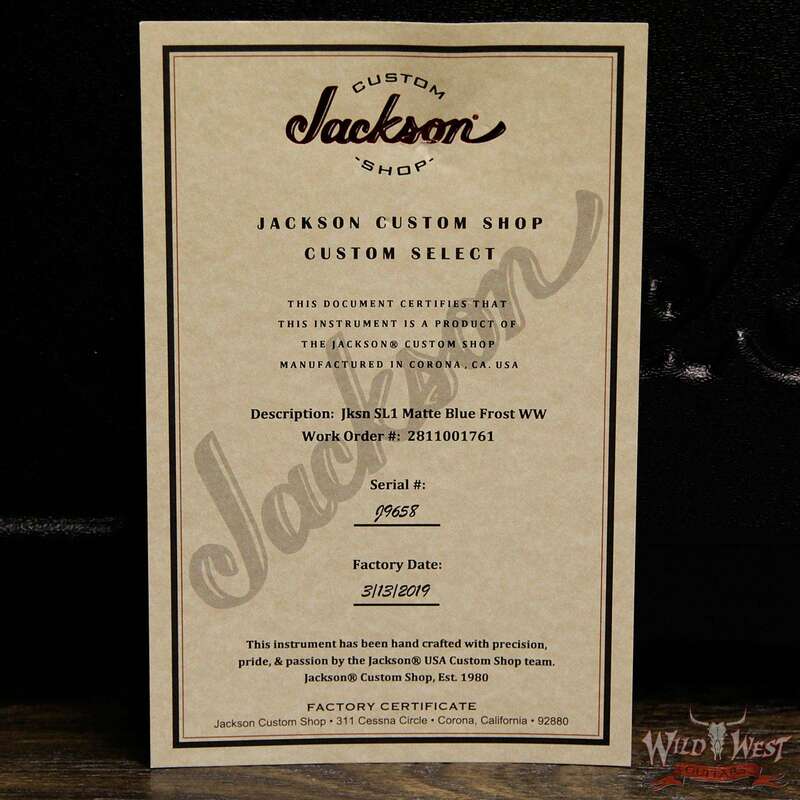 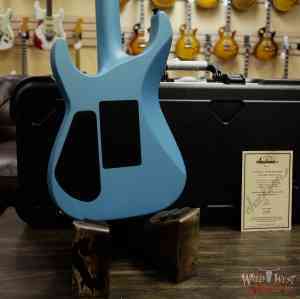 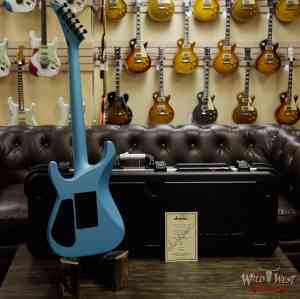 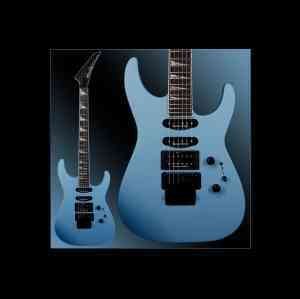 From bridge to headstock, USA Custom Shop represent Jackson’s top-line best. 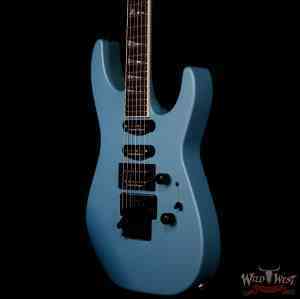 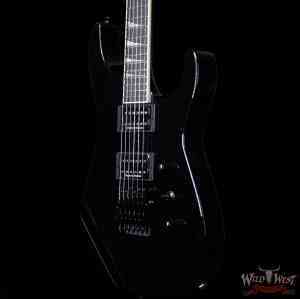 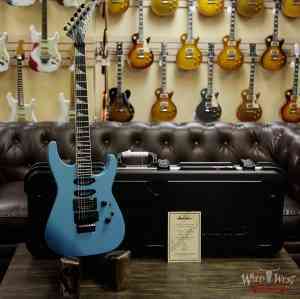 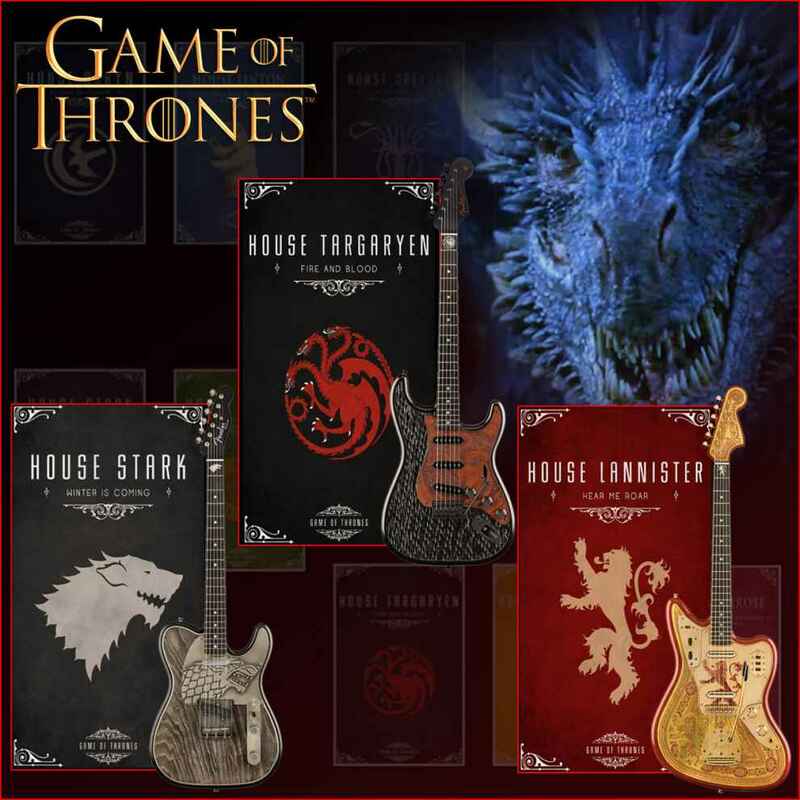 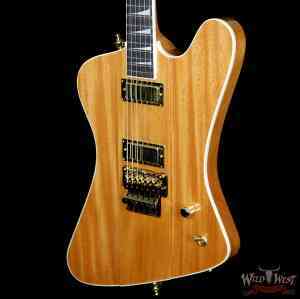 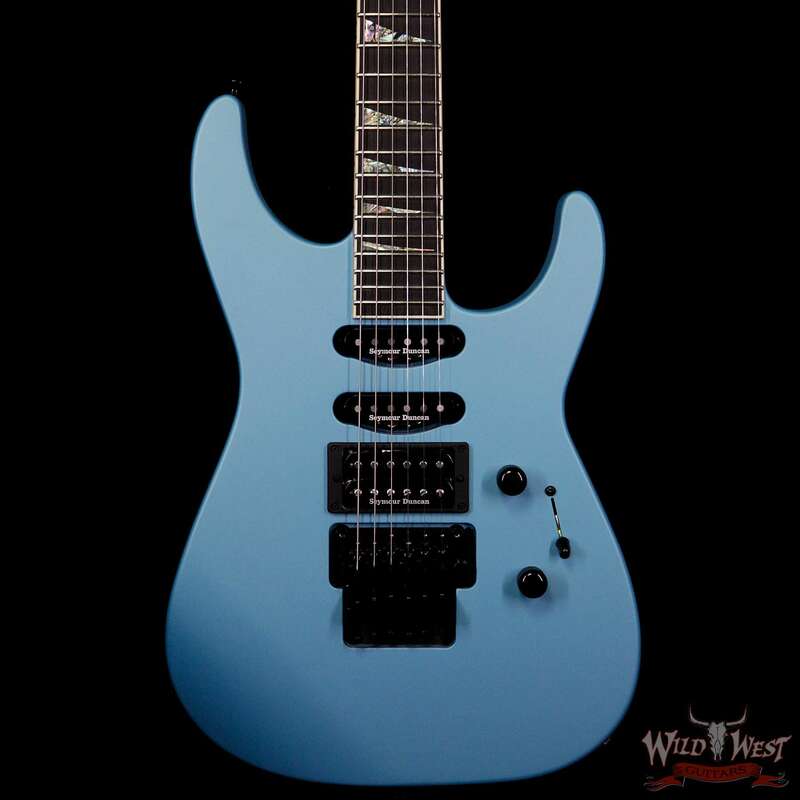 Nowhere else will you find U.S.-built production-model shred machines of such stellar design, peerless performance and superior craftsmanship, brought to life by the best luthiers and builders in the business. Of all Jackson’s most acclaimed and beloved instrument families, the USA Select Series puts the best of Jackson’s best in your hands.